# Is organic search advertising (SEO) undervalued or overvalued? 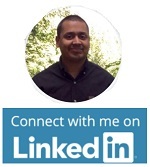 # If I invest in SEO, then how much incrementality does SEO can bring to my business bottomline? # How can I make my PPC campaigns more effective? # If I change my display adverising budget, how it will effect my website sales? 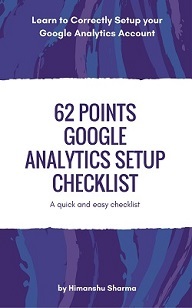 You can get answers to such questions by using the ‘Model Comparison Tool’ of Google Analytics. 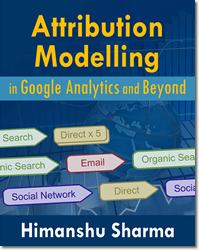 Note: This article is related to Attribution modelling in Google Analytics. 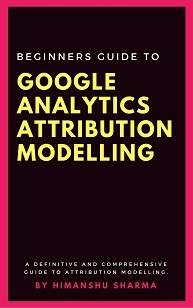 If you are brand new to Attribution Modelling then I would suggest to read this article first: Beginners Guide to Google Analytics Attribution Modeling. 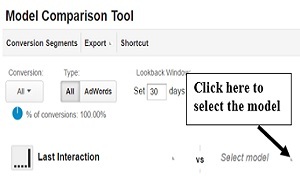 As the name suggest, the model comparison tool (or Attribution Models Comparison Tool) is an attribution tool in Google Analytics, which is used to compare different attribution models to each other. 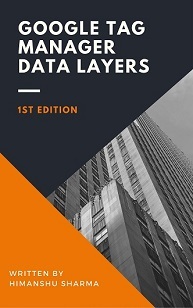 An attribution model is a set of rules which is used to determine how credit for conversions should be attributed to different marketing channels. Through Model Comparison tool you can compare different default and custom attribution models to each other. This comparison is carried out to determine how a marketing channel can be valued from different perspective. You can also use this tool to create custom attribution models in Google Analytics. Note: You can compare up to 3 attribution models side by side through model comparison tool. 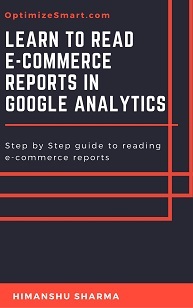 In order to use the model comparison tool, you need to have ecommerce tracking and/or goal conversion tracking setup, in your GA reporting view. Otherwise you won’t see any data in the model comparison tool report. 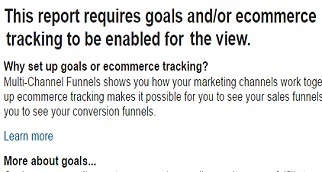 In fact,without goals and/or ecommerce tracking set up, you can not use any multi channel funnel and attribution report in GA.
Let us use ‘Model Comparison Tool’ to determine how organic search can be valued from different perspective. 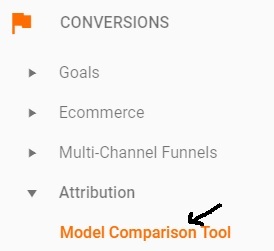 Step-1: Navigate to ‘Model Comparison Tool’ (under ‘Conversions’ > ‘Attribution‘) in your GA view. Step-2: Set date range to the last three months or more. 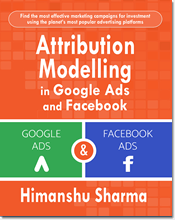 Now you may want to know, why I selected these 3 particular attribution models for analysis. 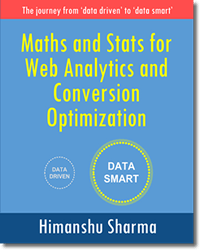 I selected last interaction model because this is the default model used in multi-channel funnel reports in Google Analytics. I selected last non-direct click model because this is the default model used in non-multi-channel funnel reports in GA. I selected ‘time decay’ model because it is less crappy than other attribution models (First interaction, Linear, Last Adwords click and position based models). 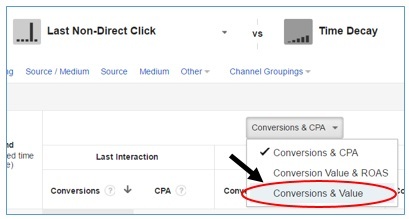 Form this report we can conclude that the % of change in conversion for organic search from last interaction model to ‘last non-direct click’ attribution model is 21.61%. What that means, if you use ‘last non-direct click’ attribution model (instead of last interaction model) to distribute credit for conversions to organic search, then the ‘organic search’ deserve 21.61% more credit for conversions. In other words, ‘organic search’ is undervalued by 21.61% under last click attribution model (when this model is compared with ‘last non-direct click’ attribution model). 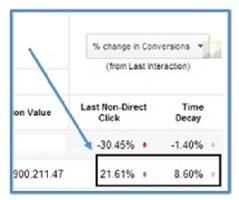 The upward green arrow next to 21.61% indicates positive change in conversions from last interaction model. The % of change in conversion for organic search from last interaction model to ‘time decay’ attribution model is 8.60%. What that means, if you use ‘time decay’ attribution model (instead of last interaction model) to distribute credit for conversions to organic search then the ‘organic search’ deserve 8.60% more credit for conversions. In other words, ‘organic search’ is undervalued by 8.60% under last click attribution model (when this model is compared with ‘time decay’ attribution model). 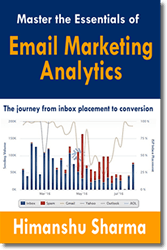 The upward grey arrow next to 8.60% indicates positive change in conversions from last interaction model. So what insight we have got from this analysis? You can now show this report to your client/boss and demand more budget for organic search campaign. Note: Don’t take the value of 15.10% too seriously. Conversely, if overall organic search turned out to be overvalued by …%, you know that, your money would be better spend in investing in other marketing channels or finding a new SEO service provider. Similarly, through model comparison tool you can valuate other marketing channels like Paid Search, Email, Display, Social media etc.